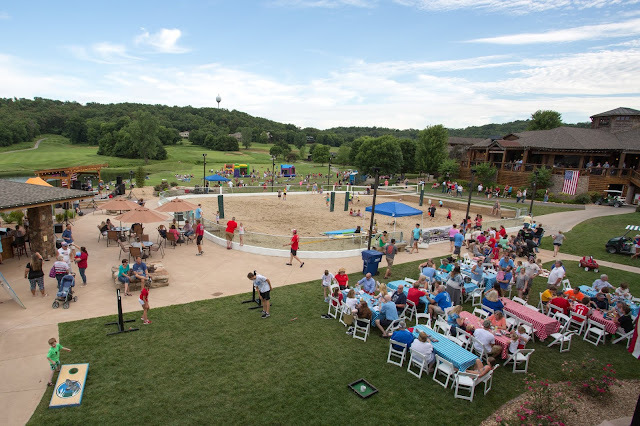 What is your favorite thing to do at our Lake of the Ozarks resort? We have a ton of on-site amenities ready for you to enjoy. 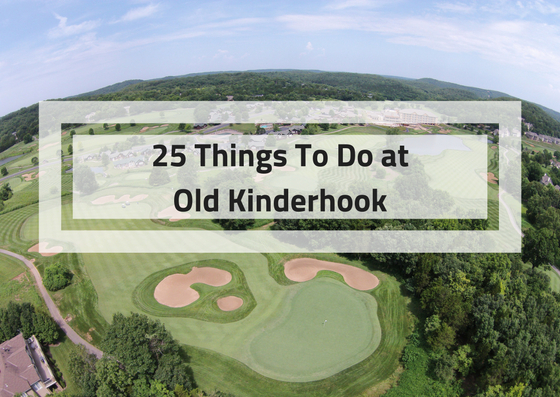 If you're looking for an exciting way to spend your time at Old Kinderhook, we have a few ideas for you! Check out the list of 25 things you can do at the best golf resort at the Lake of the Ozarks! Our award-winning golf course offers breathtaking views from every hole. 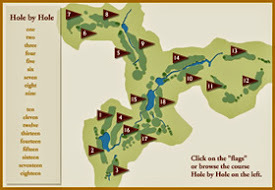 It plays on the friendly side for new golfers, yet challenges the most experienced golfer. Treat your love to a romantic weekend getaway at the Lake of the Ozarks. 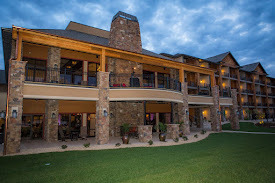 From dining to lodging to entertainment, we have it all! 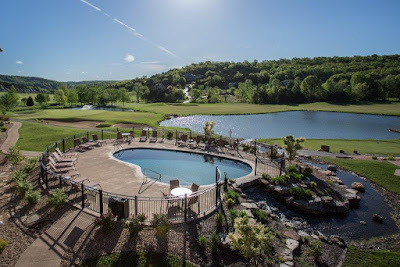 For a family-friendly trip, Old Kinderhook is the place for you! We have a TON of on-site amenities for you and your kids to enjoy. We have both an indoor and outdoor pool for you to enjoy. Swimming laps is a fun way to get active when you stay with us! Take in the beautiful scenery our area offers. From the golf course to the lake, there are scenic views all around our resort. Get the family together at our resort. Our central Missouri location is ideal for family from all around to gather. Experience an exciting weekend in the comfort of your very own villa! Our villas are close to all of our on-site amenities while offering the privacy of your own space. Access to our private boat ramp with slip rental and enjoy the Lake of the Ozarks from our resort. Sink your teeth into a delicious steak from The Trophy Room. 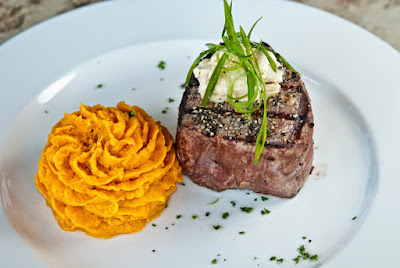 Our chef will perfectly prepare your selection and pair it with scrumptious sides for you to enjoy! Impress your colleagues by proving a stellar business meeting for your group. With flexible meeting space, catering menu options, and on-site activities, Old Kinderhook can work with you to help you pull off a successful business meeting. Catch live music every Friday and Saturday evening at The Trophy Room. Enjoy a delicious meal and listen to the sweet sounds of our live entertainment. Spend time with your loved one at our resort. Treat them to a nice dinner and take advantage of one of our amenities after (or before)! Visit the pro shop for all of your Old Kinderhook gear! From hats to tees to polos, we have a wide selection of products available. Unwind by one of our fire pits. 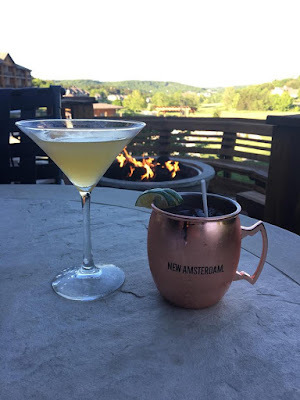 Whether you are roasting a marshmallow or sipping on your favorite cocktail, it's the perfect way to end a day! Our baristas can prepare your favorite drink at The Hearth Room. Grab your coffee to go or sip on it while you enjoy the breathtaking view! Say "I do" and celebrate your love at Old Kinderhook. 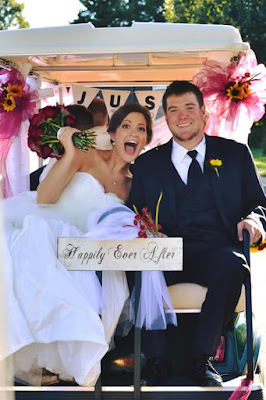 We specialize in Lake of the Ozarks weddings and can help create the perfect day for you and your guests! Our golf course creates the ideal backdrop for family photographs. With natural beauty all around, it's a beautiful place for your next photo shoot! Pick your favorite ingredients and enjoy a yummy omelet at The Trophy Room. If you love spending time at our resort, take advantage of our homes for sale! With many beautiful properties available, you can find the perfect space for your family. Relax at The Trophy Room with a delicious cocktail in hand. Sip on your favorite drink in our restaurant or on our outdoor deck! Create comradery with your employees with a day at our resort. Whether it's a friendly match of sand volleyball or a day on the course, we have many ways to bond with your team! Improve your golf skills with a personal lesson with us. Get your swing in shape for upcoming tournaments this summer. We have a number of gift cards available. It's a great way to give the gift of an experience. Whether it's dinner at The Trophy Room, a nights stay at The Lodge, or a round of golf, a gift card is a perfect gift for that hard-to-shop-for person! Rejuvenate your skin at The Spa. 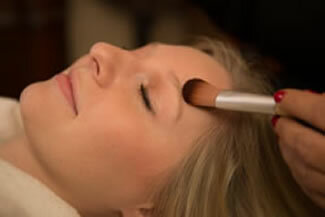 We have many facial options available for you to choose from. Spend quality time with the soon-to-be bride. A weekend getaway with the girls is a fun way to pamper the bride and make new memories together! What are you waiting for? Make plans to come out to our Camdenton, Mo resort and partake in one (or five) of these exciting activities! We look forward to being your one-stop for everything fun and entertainment at the lake.